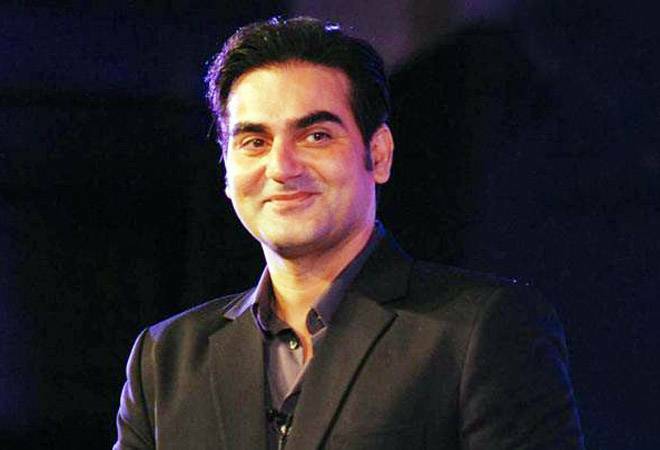 Bollywood actor Arbaaz Khan today confessed to involvement in betting over IPL matches. The admission came before the Thane Police's Anti-Extortion Cell where the actor was asked to appear to record his statement in connection with the betting racket. According to ANI, Arbaaz accepted that he had placed bets in IPL matches last year and had lost Rs 2.75 crore. At the police station, Khan was made to sit face-to-face with Sonu Jalan - the alleged bookie who was arrested by the Thane Polices Anti-Extortion Cell on May 15. During the investigation, a connection between Jalan and Arbaaz was established. "We suspect that Arbaaz Khan had placed bets on IPL matches and want to scrutinise his bank transactions," a police official had told PTI. The police has also recovered some handwritten diary entries and a picture of Arbaaz with Jalan and others allegedly involved in betting. According to reports, Arbaaz lost Rs 2.80 crore in betting to Jalan and was not paying the amount, following which the bookie had threatened the actor. Speaking on the development, IPL Commissioner Rajeev Shukla said: "The matter is with the police, we have nothing to do with it. Both BCCI & ICC have anti-corruption units, police can coordinate with them." Thane AEC Chief Pradeep Sharma is likely to make a detailed statement on the developments in the case later this evening.